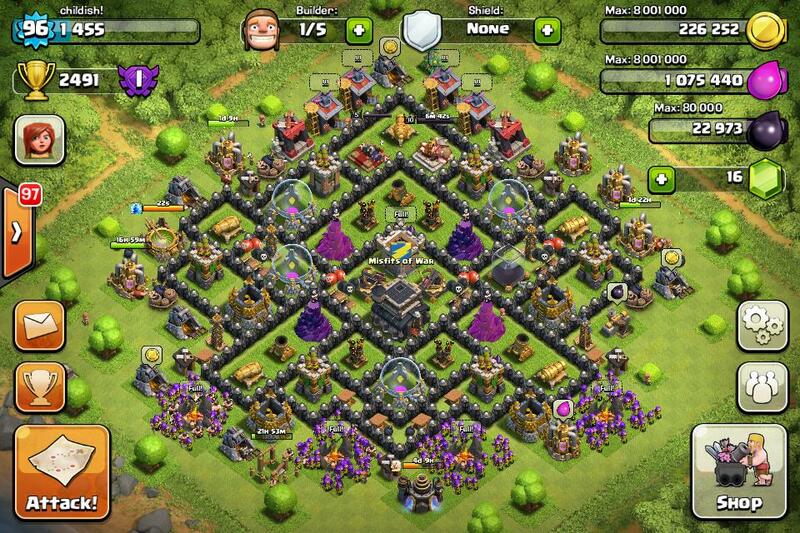 “Thats My Top 10” Team has bought you a new post on clash of clans town hall level 9 trophy base. 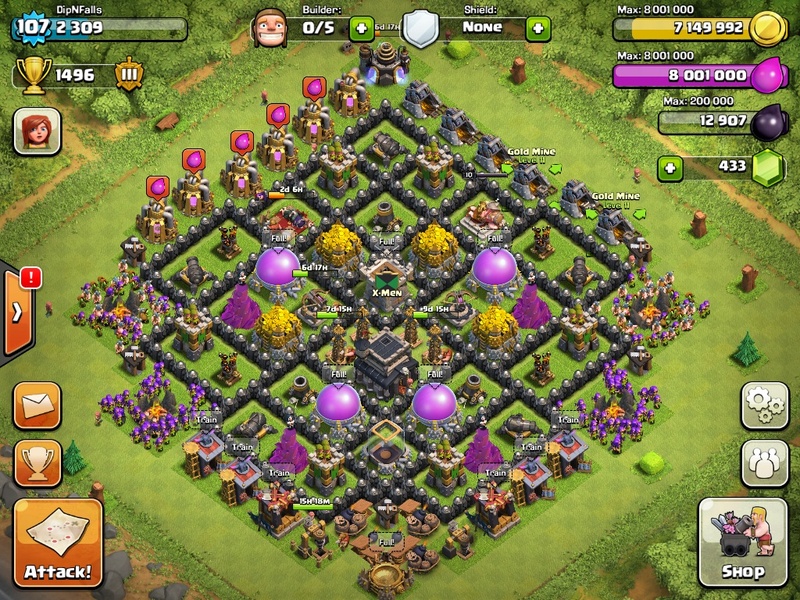 These are few of the best trophy base design we found for you Clash of clans fans. 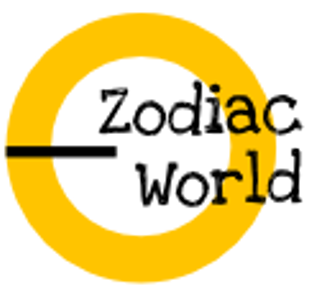 Look, analysis, modify or simply copy the base you like. 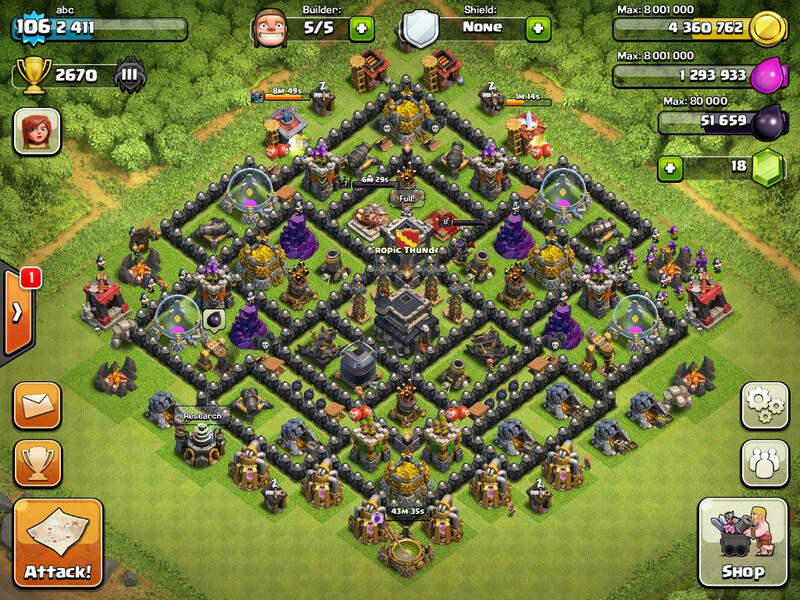 Want to copy the COC base #4 ? 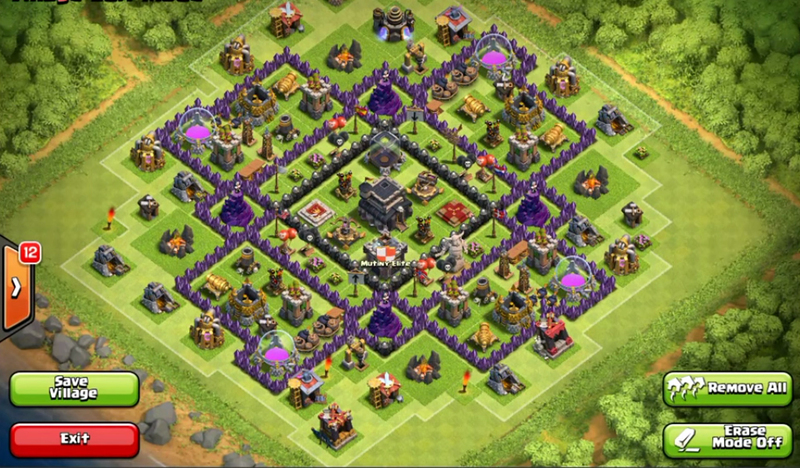 Check out the speed build video and copy it. 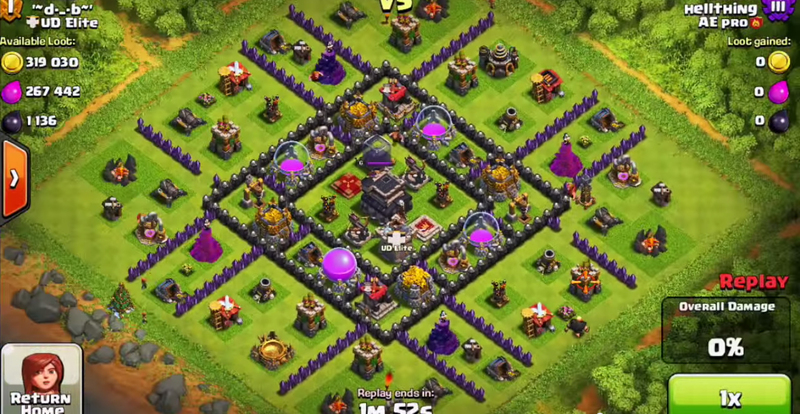 Want to copy the COC base #3 ? 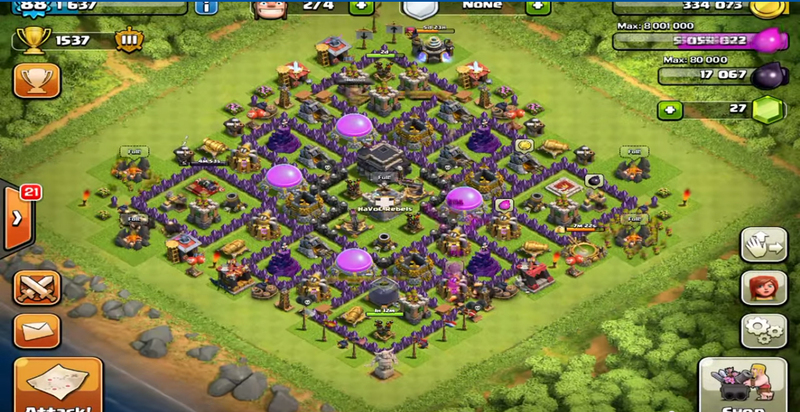 Check out the speed build video and copy it. 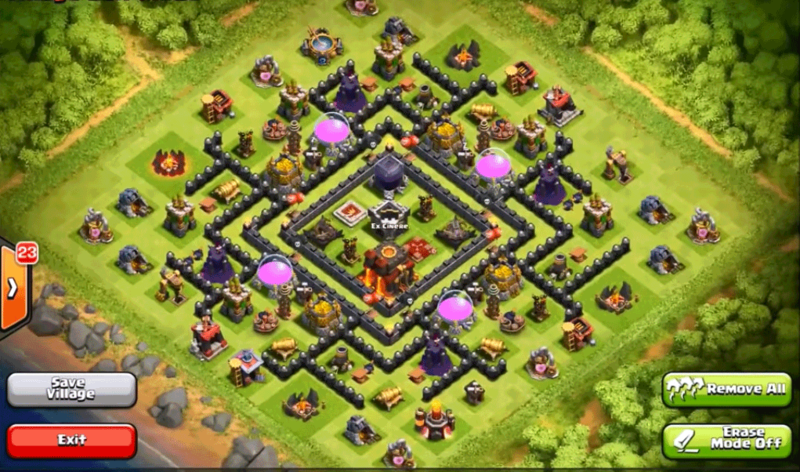 Want to copy the COC base #2 ? Check out the speed build video and copy it. 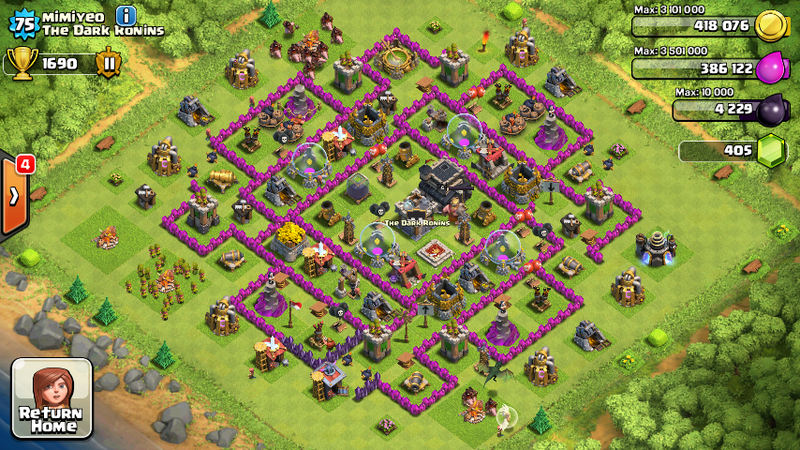 The town hall in the image below is of Town hall 10 but the buildings and walls used are as per Town Hall level 9. 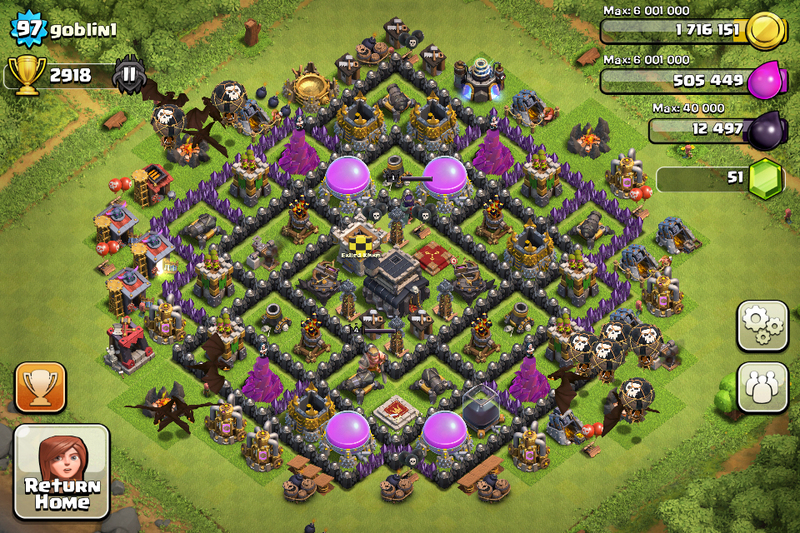 Want to copy the COC base #1 ? 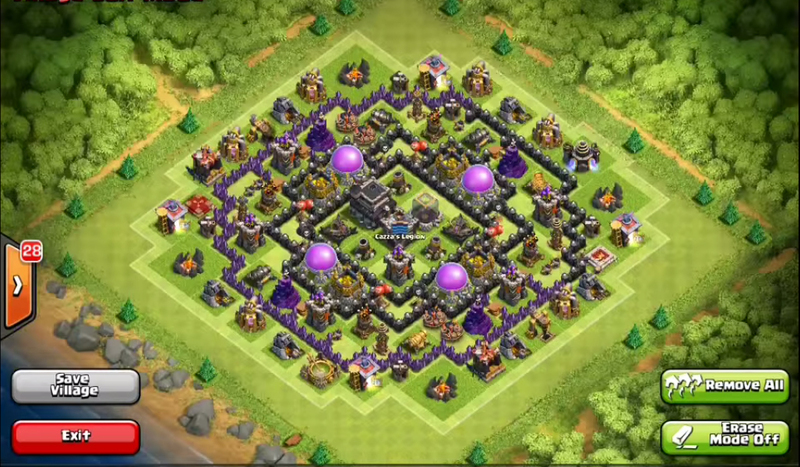 Check out the speed build video and copy it.